Our range of products include carbide blanks and tungsten carbide blank. We are a popular trader & supplier of Carbide Blanks. Stringently checked on various parameters at the time of procurement to ensure their quality compliance with the required industry standards, these blanks have wide application area. These are available in various designs, shapes and sizes. 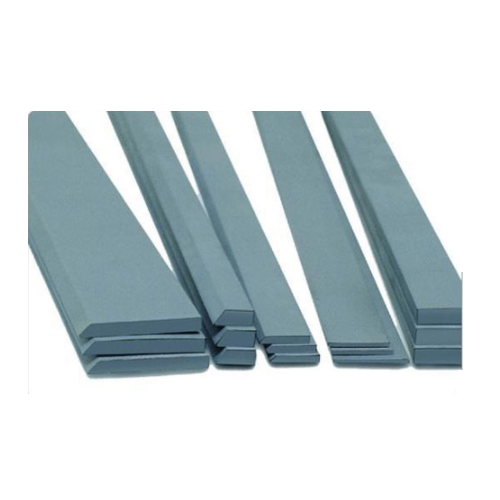 In addition to this, these carbide blanks are offered at budget friendly rates which suits to all requirements of the customers. 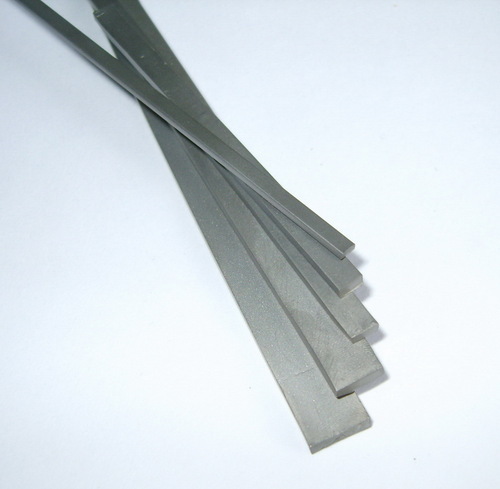 We are a popular trader & supplier of Tungsten Carbide Blank. We fabricate and supply Tungsten Carbide Blank which are known for their high performance, long life and durability. Our range finds application in several industrial areas, and is used for making form tools.